I don't really know a good way to describe this problem, so please take a look at the picture. There should be something odd about it. My problem is that when I install Serbian Latin layout, CJK layouts appear under list of available layouts in the language bar, but not in the Text Services and Input Languages. This is a problem with me because I often use keyboard shortcuts to switch quickly between languages. This way, I need to pres the key combination 4 more times in order to rotate currently selected layout. Normally when Serbian Latin layout is installed, it doesn't drag CJK layouts together with it. I'm unable to connect start of this behavior to installation of some particular piece of software because I usually don't have Serbian Latin layout installed, since I rarely use it. When I remove Serbian Latin layout, CJK layouts disappear too. Is there a way to solve this issue without reinstalling windows? 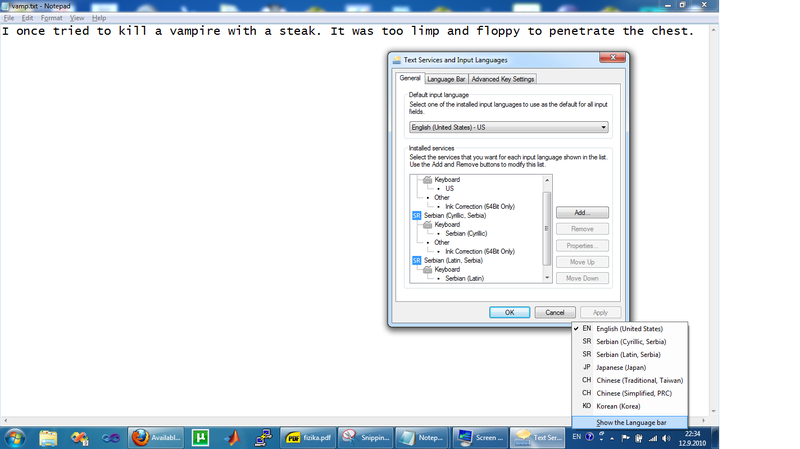 I managed to remove the phantom layouts by installing the layout in Text Services and Input Languages and removing it. It remains to be seen if this solution is permanent or not. 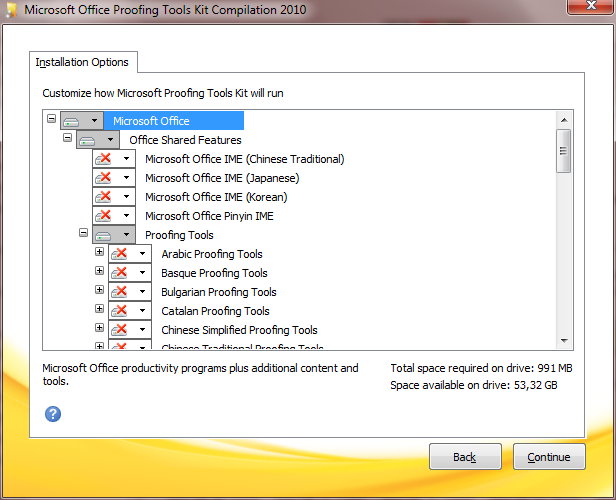 I did not have those tools in the start-up folder, nor did installation contained IME for CJK languages. Not the answer you're looking for? Browse other questions tagged windows-7 64-bit keyboard-layout language or ask your own question. Self installing East Asian language set. How to remove Asian languages from a language bar?